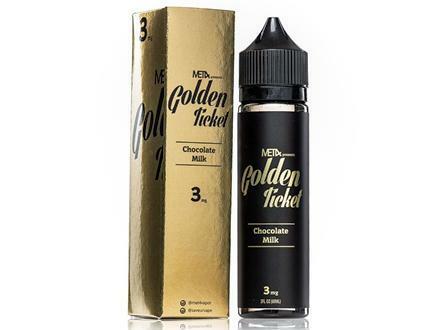 SKU: EJ87. 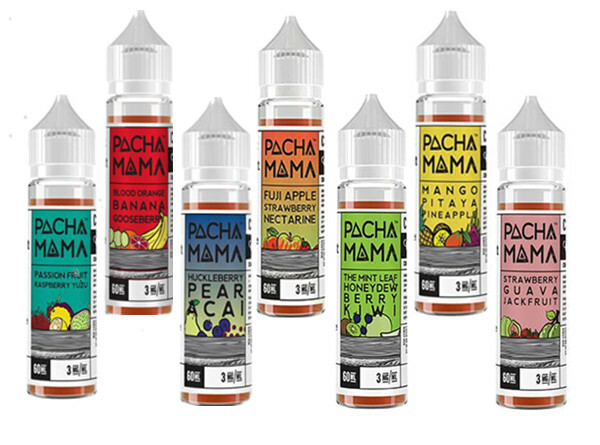 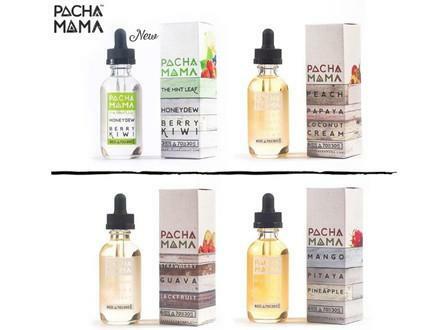 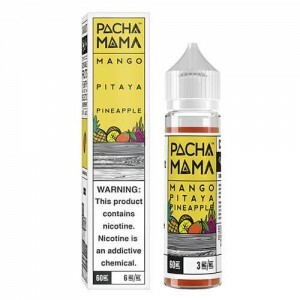 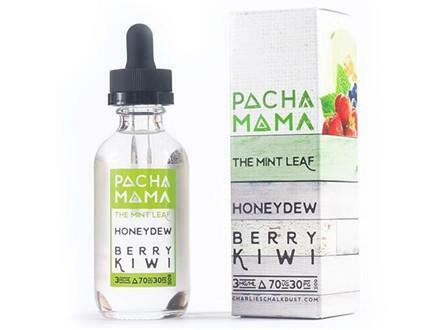 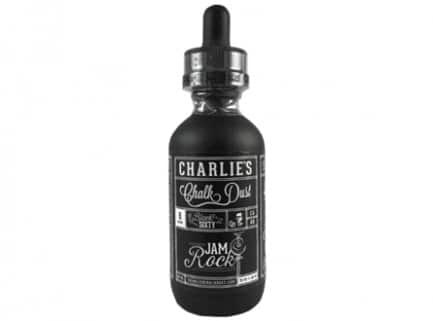 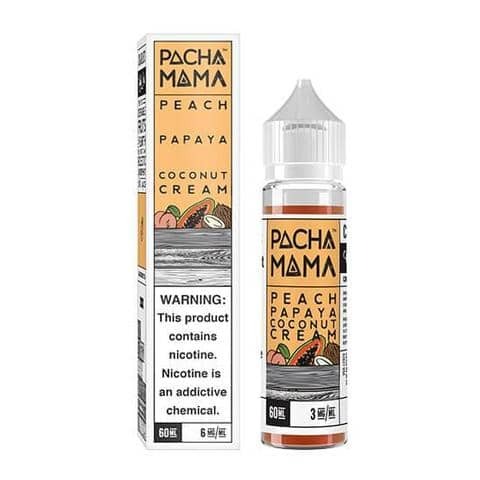 Categories: E-Juice, E-Juice Brands, Charlie’s Chalk Dust, E-Juice Sizes, 60mL E-Juice, Top Sellers. 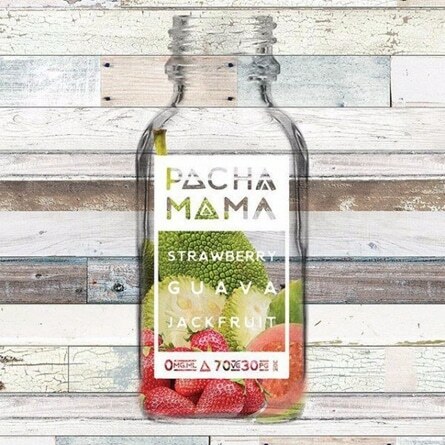 A flavorful blend of ripe blood orange, sweet banana, and tart gooseberry from Pachamama. Rich blood orange taste explodes across your taste buds in a rush of flavor, tamed by ripe banana and a hint of sour gooseberry. 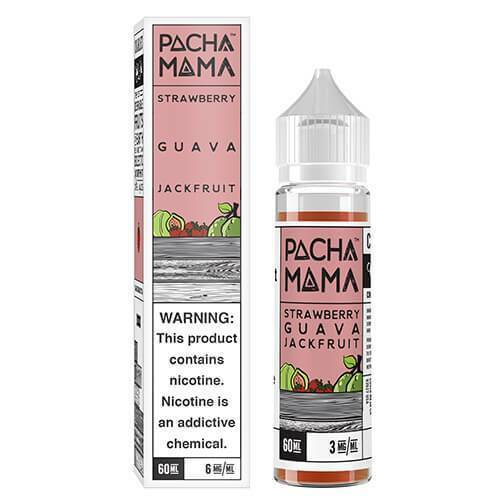 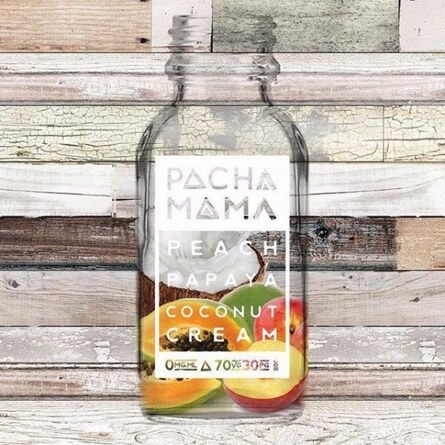 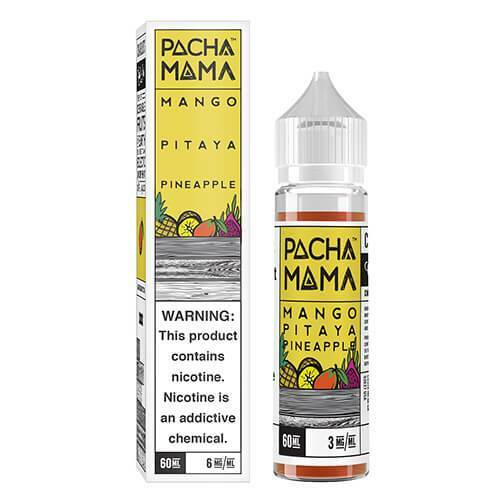 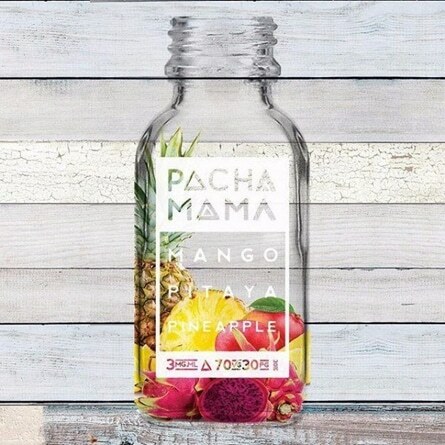 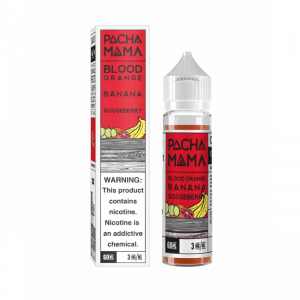 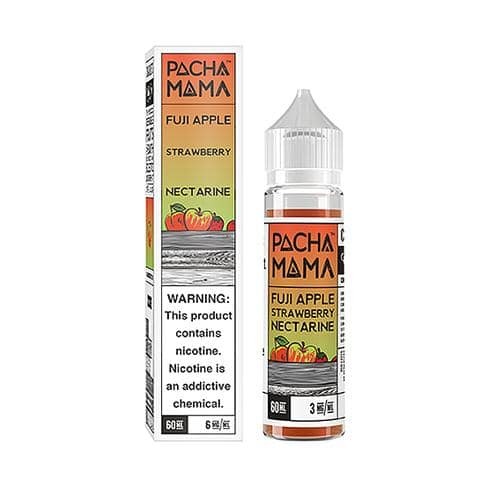 If you enjoy fruit E-Juices then you’ll enjoy Blood Orange Banana Gooseberry from Pachamama.